The Madison College women’s soccer team closed out the regular season with a pair of close, 1-0, losses against conference opponents Harper College and College of DuPage. 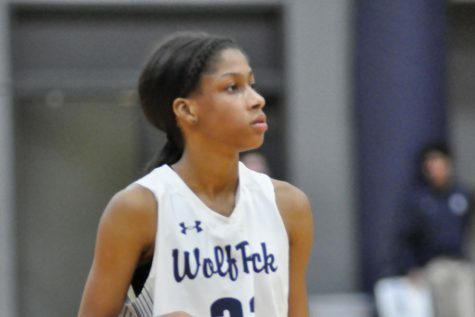 A victory in either game would have given the WolfPack team the best record in its three-year history and a boost heading into postseason play. The losses meant the 2016 team matched the regular season record of the 2015 team at 8-7-0. The team’s 5-7 conference record was its best in North Central Community College Conference play. 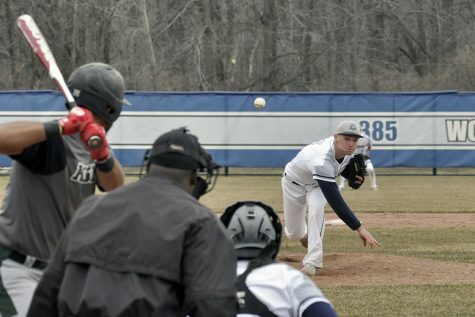 Six of Madison College’s seven losses were by one goal. The other loss was by two, so the team was extremely competitive in every game it played. Much of the credit for keeping things close has to go to freshman goalie Brandie Gospodarek and the team’s defense. For instance, against Harper College on Oct. 12, Madison College was outshot 18-3 in the game. 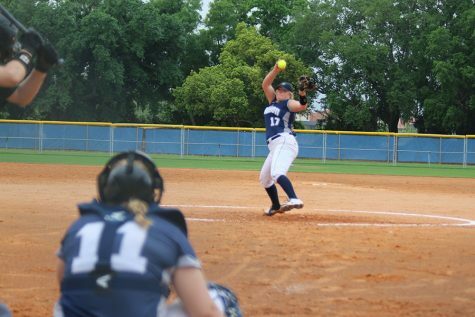 Gospodarek made eight saves to help keep her team within striking distance the entire way. Against the College of DuPage on Oct. 7, the WolfPack was outshot 11-2. Gospodarek made five saves to help give her team a chance. Madison College held its opponents to 16 goals the entire season, or an average of 1.07 goals a game. Gospodarek made 127 saves and recorded three shutouts in the 14 games she played. Lindsay Hamilton played in goal for one game and recorded a shutout. The WolfPack did have some offensive outbursts this season, including its 9-0 victory over Milwaukee Area Technical College on Oct. 5. In that game, sophomore Lindsay Kraemer scored six goals, the most any Madison College player has scored in a single game. Kramer led the team in scoring this season with 15 goals and three assists. Arianna Viscarra added 11 goals and eight assists. Katie Travis and Breanne Kreklow both scored eight goals this season, while Travis led the team with 14 assists.